What did I have I don’t have now? 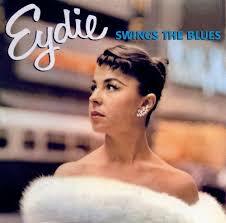 This is our Favorite Song by Eydie: “What Did I Have”. She was spectacular in performing this Song…. 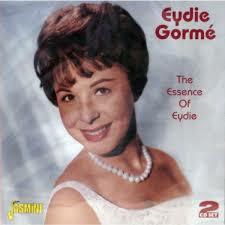 Eydie Gorme was born Edith Gormezano – daughter of a Jewish Tailor from Sicily. Singing her signature song. A great voice and a lovely lady. 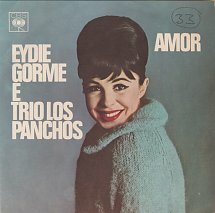 Little known fact: Eydie Gorme’ was born Edith Gormezano (census sources indicate Edith Garmezano) on August 16, 1928, in The Bronx, New York. She was the daughter of Nessim and Fortuna, Sephardic Jewish immigrants. Her father, a tailor, was from Sicily and her mother was from Turkey. Miss Gorme’ was a cousin of singer-songwriter Neil Sedaka. During her career she also recorded a number of songs in Spanish. 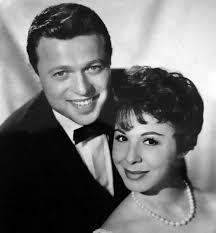 Along with her husband Steve Lawrence the duo was one of the most popular acts in Vegas back in the day. In fact when Casino gambling was instituted in Atlantic City it was Steve and Eydie that opened the first venue… Resorts International. This particular video features Eydie and one of her signature songs What did I have I don’t have now? Recorded in 1966 Eydie was at the height of her popularity as a solo artist. 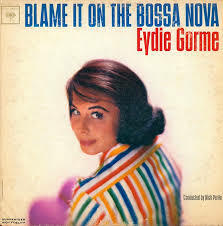 This was back at the time she also recorded “Blame it on the Bossa Nova” which was another hit. 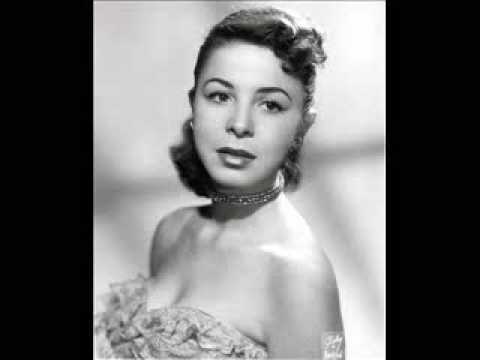 Take a moment and listen to Eydie with this Video below and then Join Dominic and Frank on Facebook at Everybody Loves Italian as we forever Celebrate Life, Love and the Italian Experience.